You are here: Home / US Powerball News / Historic Powerball Jackpot Winners Finally Come Forward! 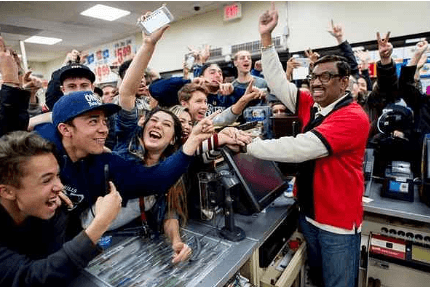 Historic Powerball Jackpot Winners Finally Come Forward! The historic Powerball jackpot of nearly 1.6 billion dollars was hit on January 13th of 2016. 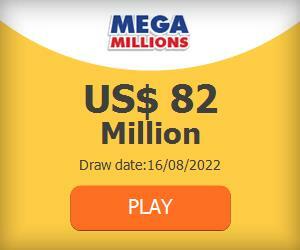 There were three winning tickets in that monumental lottery each worth $528.8 million. There was a couple from Tennessee who came forward right away and then there was a couple from Florida who took about a month to reveal themselves. The third ticket holder(s) remained a mystery for months – until now! Finally Marvin and Mae Acosta of California, winners of the historic Powerball jackpot, have come forward to claim their prize! Once exposed, the couple decided to decline the 30-year annuity worth $528.8 million and opt for the one-time payment of $327.8 million instead. In line with the other winners of that historic Powerball jackpot. For almost seven months the Acostas kept to themselves in a home on a quiet street in Eastvale, California. After they came forward to claim their prize money, neighbors saw two large moving trucks come and pack up the house. The couple is refusing all interviews and requests for photographs. Feeling as Lucky as the Acostas? Are you feeling lucky? Would you like to take a chance at winning another historic Powerball jackpot, currently worth $390 million? Go right ahead then and purchase your US Powerball tickets online.